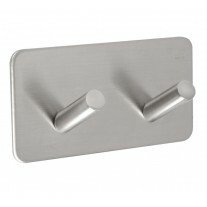 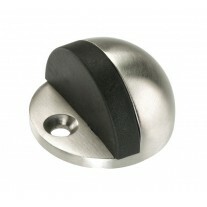 These stylish bathroom door handles are a popular model from our wide range of bathroom door handle sets. 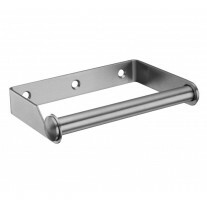 Showcasing a straight cylindrical lever with dramatic mitred edge to create a bold impact within any space and coordinating bathroom thumb turn & release finished in satin stainless steel for a touch of opulence. 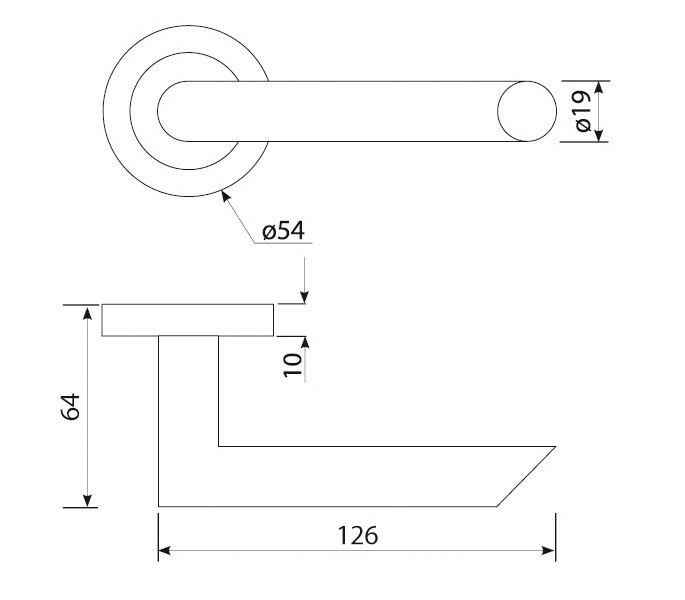 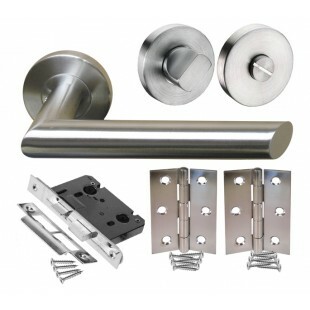 Our bathroom door handle sets are supplied complete with a handle pair, hinge pair, bathroom mortice lock and thumb turn & release, ready for fitting to a new door. 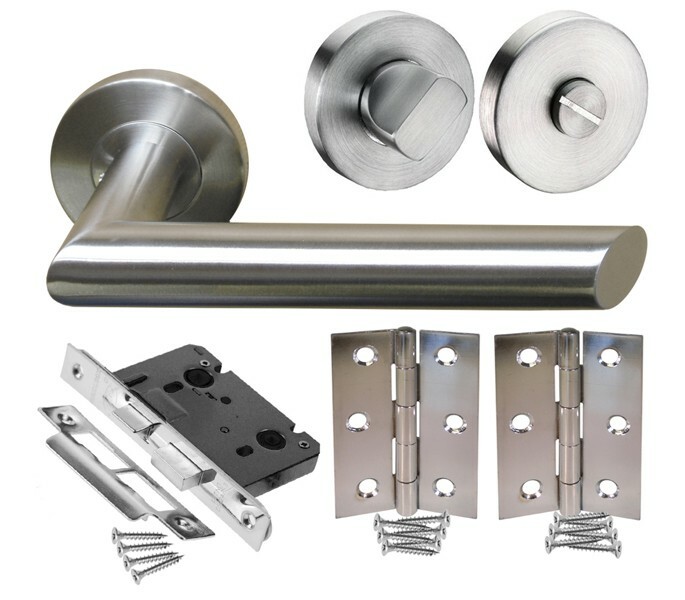 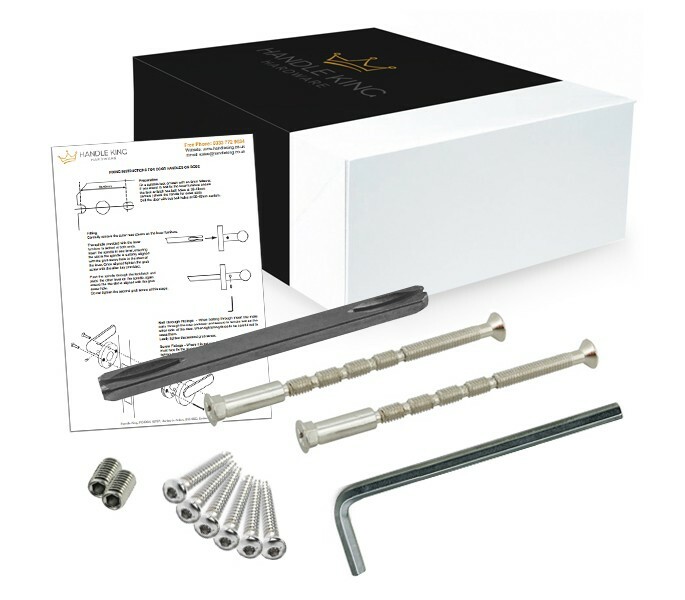 If buying handles for an existing door and you don’t require every item included within our handle pack, all of the components are also available to order individually.